F 800 Style therefore make locally emission-free mobility possible at the level of a premium-class automobile, while at the same time being fully suited for everyday driving and providing a dynamic driving experience. 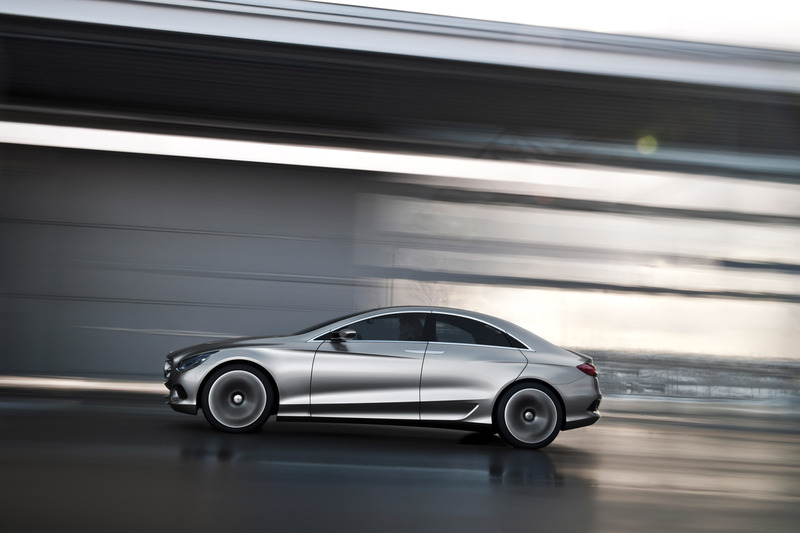 "We are dedicated to reconciling our responsibility for the environment with practical customer utility in a fascinating automobile," says Dr. Thomas Weber, the Daimler Board of Management member responsible for Group Research and Mercedes-Benz Cars Development. "The new F 800 Style research vehicle combines this commitment to providing the leading innovative drive concepts with our traditional Mercedes strengths in the areas of design, safety, comfort, and outstanding performance." Within the 4.75-meter external length of the F 800 Style, all of the components of the vehicle's especially efficient and environmentally compatible alternative drives (Plug-in Hybrid or fuel cell drive system) are installed in a space-saving manner in the engine compartment and the gaps within the chassis. Each of the drive systems takes up comparatively little space for the installation. 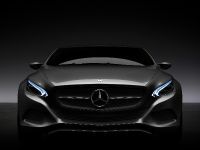 This applies in particular to the electric drive with fuel cell, which has been enhanced by Mercedes-Benz to be compact and powerful. 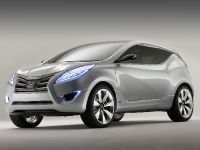 The front end's compact package was made possible through the consistent downsizing of all F-CELL components. As a result, the entire interior space is preserved and offers lots of room for five occupants. "For many decades now, our research vehicles have been turning pioneering concepts into reality and thereby setting future trends. 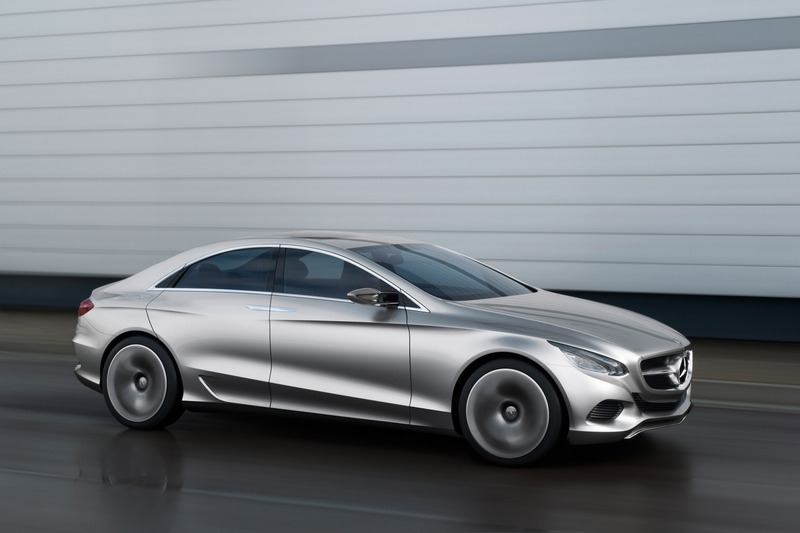 We set a course on the large touring sedan segment in 2007, when we presented the F 700," says Prof. Herbert Kohler, Head of E-Drive & Future Mobility and Chief Environmental Officer at Daimler. "Characteristic features of the F 800 Style are its innovations, whose development is already close to the series production stage. 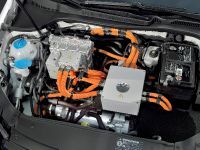 This is true not only of the electric drive with fuel cells but also of the Plug-in Hybrid, whose components were taken from our modular system for electric and hybrid vehicles." S 500 Plug-in Hybrid with the introduction of the next-generation S-Class. 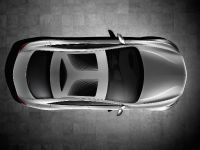 Due to its efficient drive system and a CO2 bonus for the battery-electric driving mode, the vehicle has a certified fuel consumption of only 2.9 liters of gasoline per 100 kilometers. This corresponds to extremely low CO2 emissions of only 68 grams per kilometer. However, thanks to its outstanding efficiency, the F 800 Style equipped with a Plug-in Hybrid nevertheless has a driving performance comparable to a sports car (0-100 km/h in 4.8 s, top speed of 250 km/h). When in electric mode, the F 800 Style has a top speed of 120 km/h, and can thus also meet the needs associated with long-distance driving. 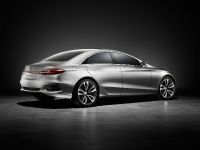 As is the case with the Mercedes-Benz S 400 HYBRID introduced in the summer of 2009 and the Vision S 500 Plug-in Hybrid, the especially powerful electric module (approx. 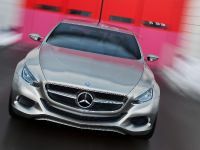 80 kW) of the F 800 Style is completely integrated into the housing of the 7G-TRONIC seven-speed transmission. The lithium-ion battery in the new research vehicle is located underneath the rear seat, where it takes up little space, creates a low center of gravity, and ensures maximum safety in the event of a crash. The electric drive components in the F 800 Style with the Plug-in Hybrid once again demonstrate the versatility of Mercedes-Benz' extensively scalable modular hybrid system. The hybrid system can be expanded in various ways, depending on performance needs and the area of application. On this basis, it is possible to combine hybrid modules and batteries of different performance ratings with fuel-efficient, high-torque gasoline and diesel engines. 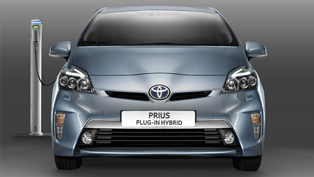 Examples range from the current mild hybrids all the way to Plug-in Hybrids that enable exclusively electric driving over long distances. 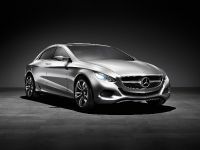 In developing the F 800 Style with Plug-in Hybrid, the Mercedes engineers particularly focused on improving the possibilities of driving exclusively with electricity in urban traffic. Thanks to high power reserves, the F 800 Style in e-mode easily masters all kinds of city traffic while producing no local emissions. 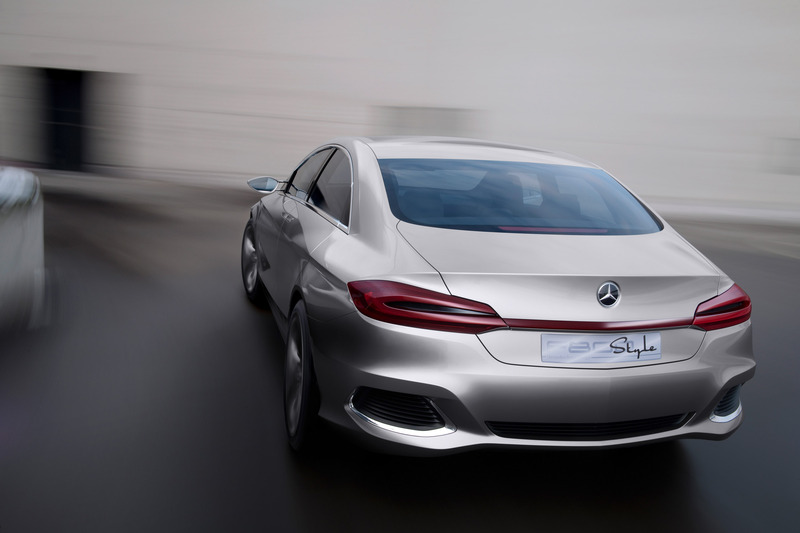 With the new hybrid module, the top speed of the F 800 Style with Plug-in Hybrid has been increased to 120 km/h in electric mode compared to the Vision S 500 Plug-in Hybrid. 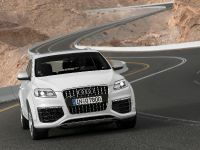 At the same time, it emits only 68 grams of CO2 per kilometer, compared to the latter vehicle's 74 grams per kilometer. The F 800 Style also offers clean driving pleasure in the variant equipped with an electric drive based on fuel cell technology. The vehicle's electric motor develops around 100 kW (136 hp) as well as a strong torque of approximately 290 Nm. The fuel cell generates the traction current by chemically reacting hydrogen with oxygen onboard the vehicle, producing water vapor in the process as the only emission. 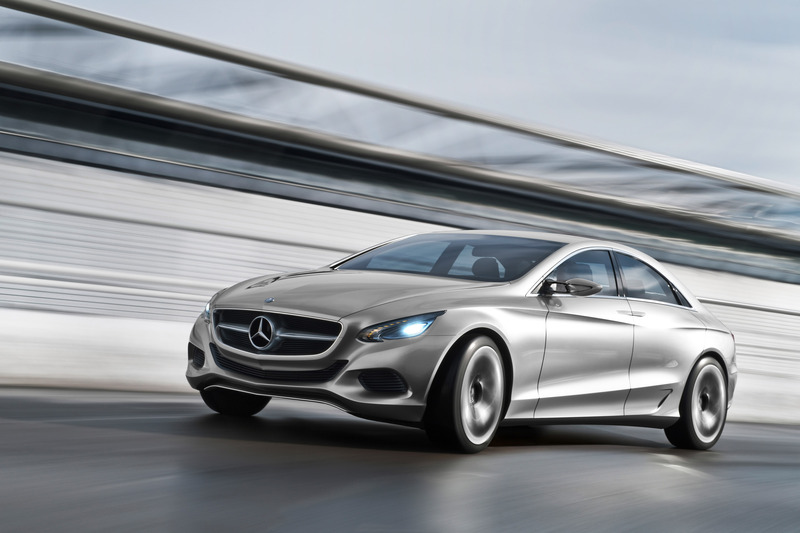 The components of the fuel cell drive are taken from the range of e-drive modules, which Mercedes-Benz developed for a variety of different electric vehicles. 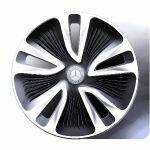 These components, which are already being installed in the limited edition B-Class F-CELL, can be flexibly used and are suited for a variety of different drive configurations. The F 800 Style is an example of this, as it uses rear-wheel drive, in contrast to the B-Class F-CELL. The same components are also installed in commercial vehicles, with developments here being spearheaded by the new Citaro fuel cell bus, which is equipped with two of the F-CELL systems used in passenger cars. In addition to a multi drive platform that is unparalleled for large sedans and the combination of different alternative drive technologies, the F 800 Style features many other technological innovations, such as a new operating and display concept and a human-machine interface (HMI) with a cam touchpad. The display shows many additional functions not found in conventional instrument clusters. The F 800 Style's operation and display concept focuses for the first time primarily on electric driving functions. The new cam touchpad HMI is an intelligent system expansion for COMAND. 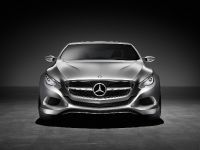 For many years now, Mercedes-Benz has been forging ahead with the development of innovative operating and display systems. A particularly user-friendly innovation is being presented in the F 800 Style. The HMI unit here consists of a touchpad on the center console and a camera that records video images of the user's hand as it works the pad. The live image of the hand is presented in transparent form in the central display above the console. The user sees the contours of his or her fingers glide across the image without covering anything, thus ensuring that all of the functions of the currently used menu remain visible so that they can be easily operated by applying slight pressure to the touchpad. Pressing the display with one's fingers generates a feeling similar to that of touching laptop keys so that users know when they are carrying out specific actions. The cam touchpad HMI unit recognizes finger movements on the pad surface such as wiping, pushing, turning, and zooming, thus enabling intuitive regulation of the climate control system, telephone, stereo and navigation systems, and Internet access. The unit enhances active safety as well, because it is extremely easy and convenient to use and therefore does not distract the motorist as much from the actual task of driving. And unlike conventional touchscreens, the HMI cam touchpad does not get smudged with fingerprints. Conventional touchpad units generally depict hand or finger positions only by a small point in the display. Their lack of precision makes it very risky to enter information while driving, because doing so diverts the motorist's attention too much from the road. By contrast, the HMI with cam touchpad can be easily and safely operated even while driving. Test persons have confirmed that the HMI with cam touchpad is extremely easy and safe to use, particularly as a result of the transparent depiction of the hand. Another very user-friendly innovation created by the Mercedes engineers is the Range on Map function, which shows the remaining possible travel radius during electric vehicle operation as a 360° depiction on a map. Should municipalities only permit purely electric automobile traffic in the future, the driver can determine whether the electric range of his or her vehicle is sufficient for the journey into and out of the urban area by means of the Range on Map function. The system provides this function by combining information on the current battery charge level with data from the navigation system. 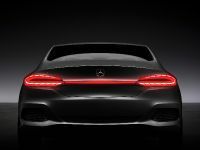 In the new operating and display concept, Mercedes-Benz has created a solution that provides an unparalleled amount of information in a system of exemplary clarity. 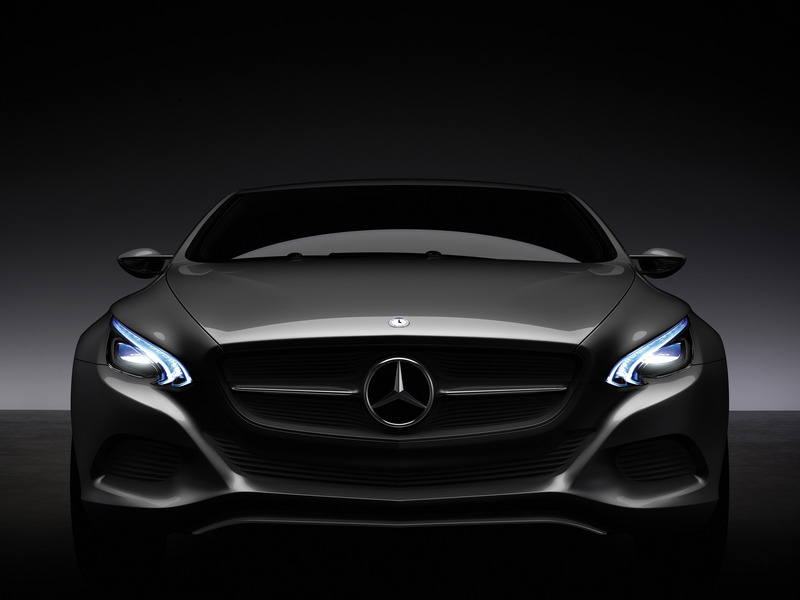 The engineers have thus achieved the goal of successfully developing a comprehensive yet easy-to-operate information and control system for future automobiles equipped with electric or partially electric drive systems. 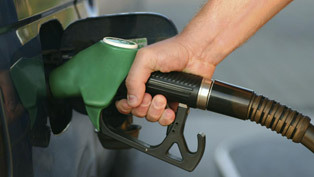 A further-developed version of the system can be set up to also display recharging stations. 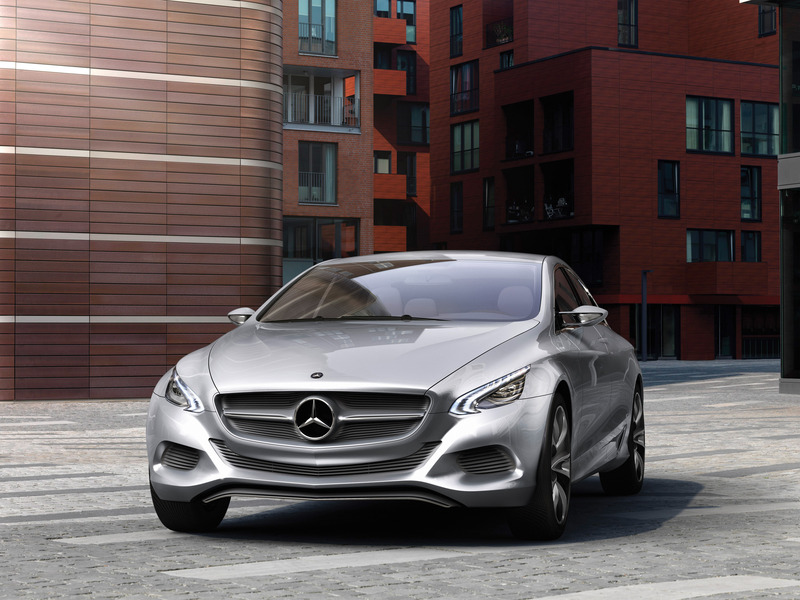 Back in 2006, Mercedes-Benz introduced DISTRONIC PLUS, the world's first proximity and speed control system that operates even when the car is standing still. The system substantially reduces the stress for drivers in dense traffic, as it regulates the distance from the vehicle in front even at very low speeds all the way down to a standstill. 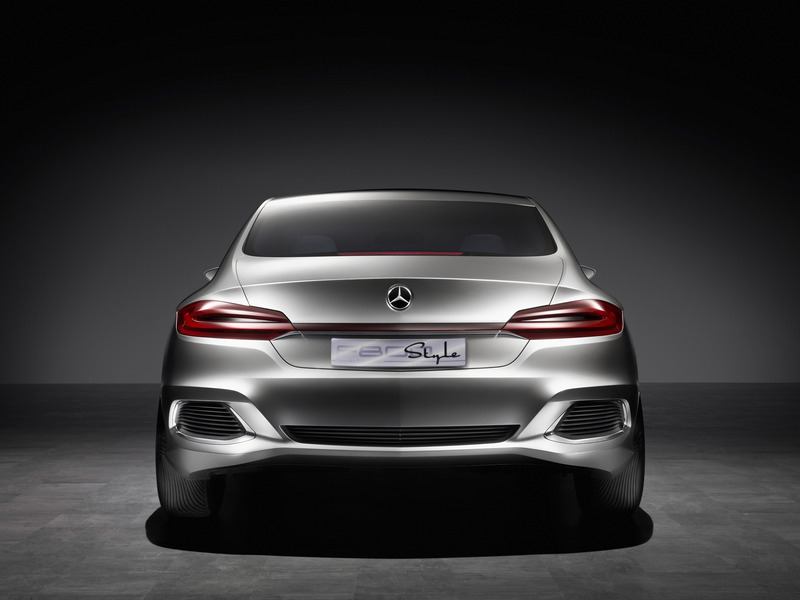 With its new DISTRONIC PLUS Traffic Jam Assistant feature in the F 800 Style, Mercedes-Benz has also become the world's first automaker to implement a system that is also capable of automatically following the vehicle in front of it into curves. The system recognizes the difference between driving along curving roads and turning, which means it does not "blindly" follow the vehicle up in front — for example, when it changes lanes in order to exit the highway. The result is that at speeds of up to about 40 km/h, the Traffic Jam Assistant function takes care of both longitudinal and transverse movements so that drivers do not have to steer themselves. The driver can just sit back and relax — with hands on the steering wheel. When the 40 km/h mark is exceeded, the steering torque that keeps the vehicle in its lane is gradually reduced to a point at which the Traffic Jam Assistant smoothly disengages. Drivers can, of course, override the system at any time. Sensitive sensors notice active steering movements, thus automatically deactivating the system's lateral control function. "The DISTRONIC PLUS Traffic Jam Assistant is the logical continuation of the Mercedes-Benz assistance and safety philosophy. 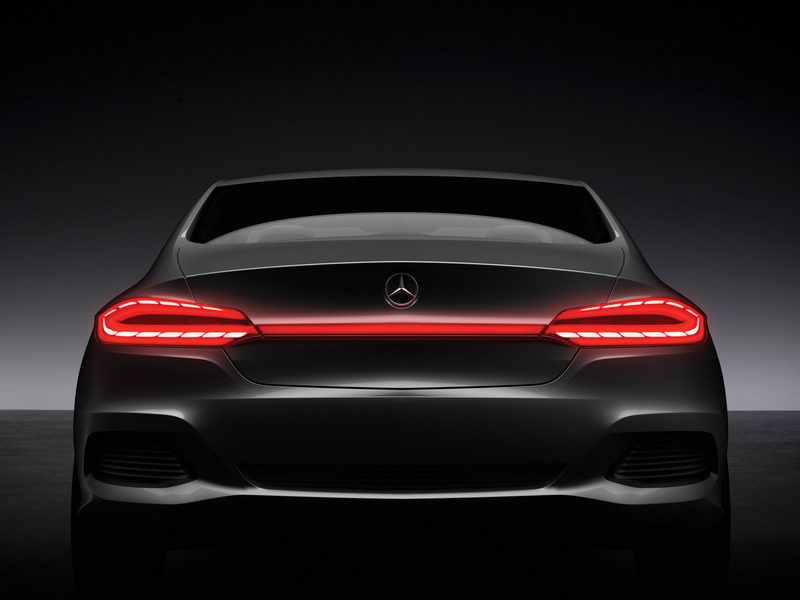 With it, we are setting another milestone on the path toward creating innovative systems, with which we will further enhance the high driving comfort that is a hallmark of Mercedes," says Prof. Bharat Balasubramanian, Head of Product Innovations & Process Technologies at Group Research and Advanced Engineering. The required data is generated by radar distance sensors that are supplemented by a stereo camera. While the Traffic Jam Assistant heightens comfort and active safety, the innovative protective system known as PRE-SAFE 360° further improves passive safety. 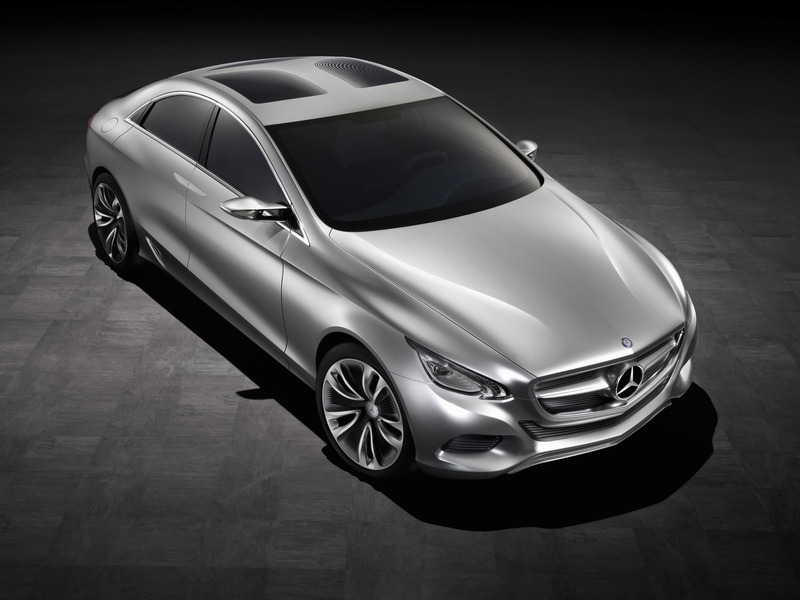 PRE-SAFE 360° is based on the proactive occupant protection system PRE‑SAFE® developed by Mercedes-Benz. 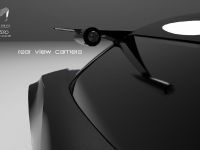 Unlike the previous system, PRE-SAFE 360° also monitors the area behind the vehicle. 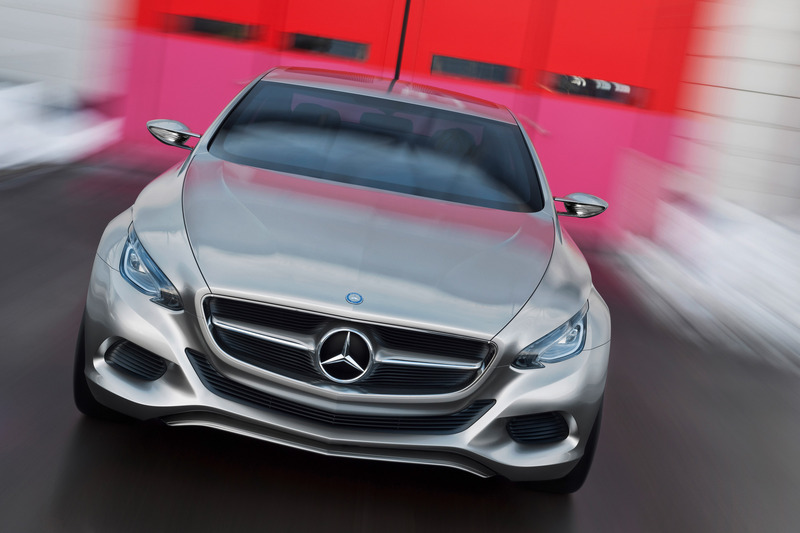 As a result, the system engages the brakes around 600 milliseconds before an anticipated rear-end collision occurs. The key advantage of this system is that braking a stationary vehicle that is hit in the rear helps prevent secondary accidents such as those that occur when the car is catapulted uncontrolled into an intersection or a pedestrian crossing. It goes without saying that PRE-SAFE 360° also allows the driver to take control at any time. For example, the brake is immediately released if the driver hits the gas pedal knowing that there is sufficient space in front of his or her own vehicle to avoid the rear impact. A particularly customer-friendly innovation of the F 800 Style is its rear doors. 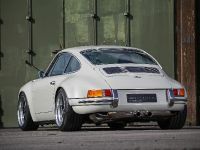 Whereas the front doors are attached to the A-pillar in a conventional manner and open wide toward the front, the rear doors slide backward when opened, as they are suspended from an interior swivel arm. 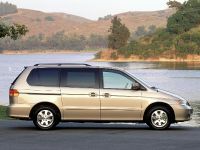 Because the doors slide back close to the vehicle body, occupants find it much easier to get into and out of the automobile in tight parking spaces. The F 800 Style also has no B-pillar, making the entire space between the A and C-pillars completely accessible when the doors are opened. 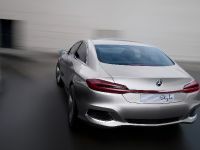 Despite the lack of a B-pillar, the F 800 Style boasts a bodyshell that is both extremely robust and lightweight, and that meets the stringent demands for crash safety that are a hallmark of the Mercedes brand. The F 800 Style is both a technology package and a showcar. This research vehicle was created through close cooperation between technical research and advanced engineering departments and the advanced design studios in Sindelfingen, Germany and Como, Italy. 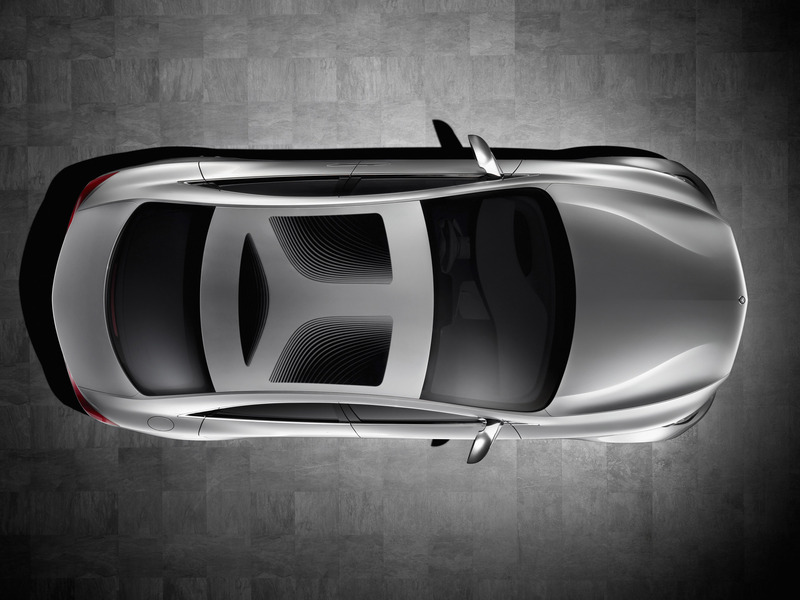 Its exterior appearance is marked by a long wheelbase, short body overhangs, and a sensually flowing roof line. "The exciting coupe-like roof line, and in general the vehicle's balanced proportions, lend it a stylish sporty look that reinterprets the Mercedes-Benz design idiom and emphasizes the sculptural character of the F 800 Style," says Mercedes-Benz Head of Design Prof. Gorden Wagener. "The result is a harmonious blend of innovative form and function, which conveys a sense of great styling and authority." 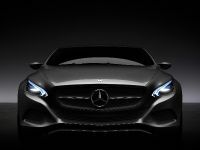 The vehicle's front end features a variation of the radiator grille with the centrally placed brand star that is typical of Mercedes sports cars. 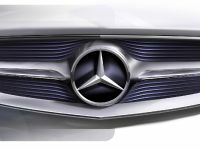 The curved radiator grille bars softly flow around the tube holding the Mercedes-Benz brand star. 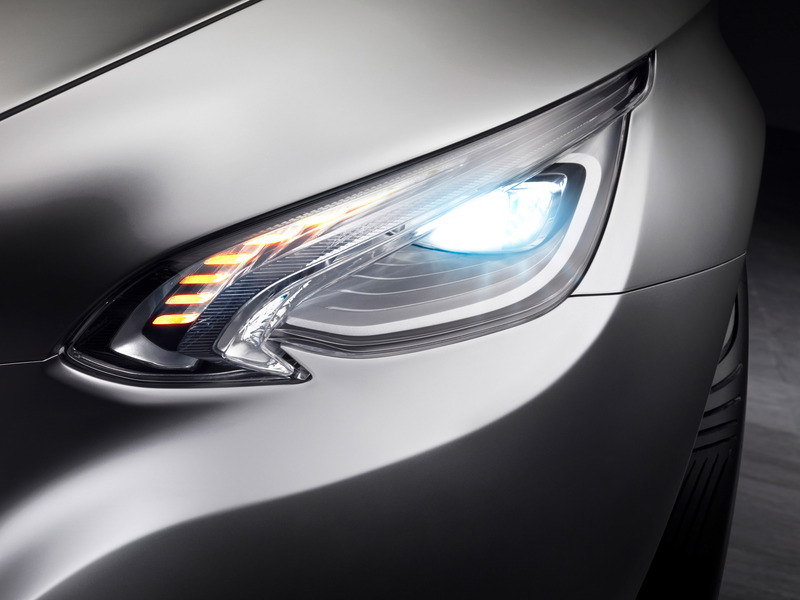 Along with the wide radiator grille and the generously curved air intake openings, the model's unique bright LED headlights emphasize the dynamic nature of the research vehicle. The headlights are divided into individual segments for daytime running lights, turn signal indicators, and primary headlights. The F 800 Style's taillights are also equipped with state-of-the-art LED units that enable an exciting interplay of indirect illumination and direct beams. The result is an attractive, unmistakable, and memorable visual effect. 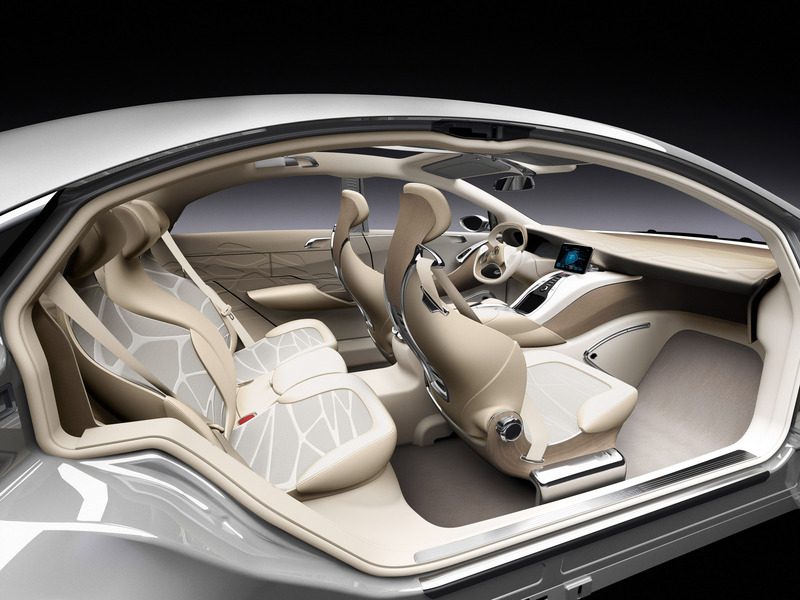 Precious wood surfaces and lots of light ensure a high level of comfort in the interior of the F 800 Style. 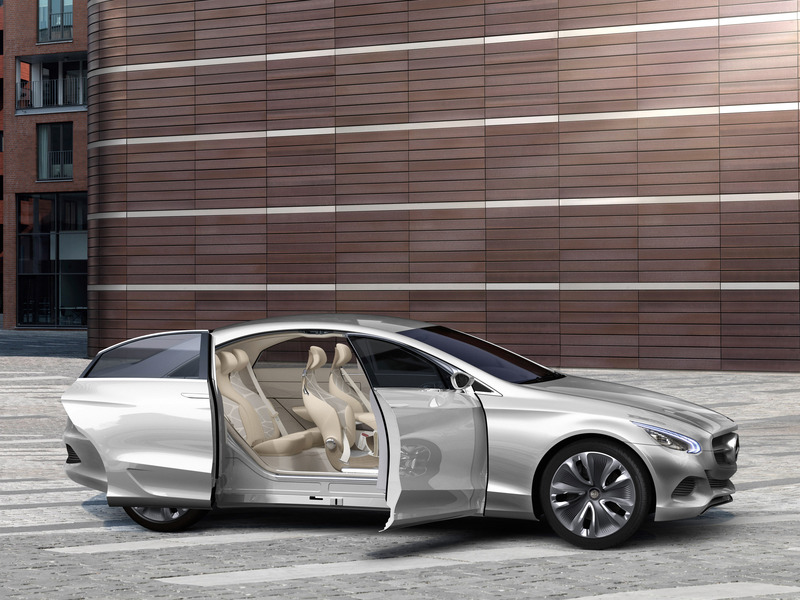 Occupants will immediately notice the modern sense of lightness, and functional elements such as the driver area and the door armrests seem to float in space like sculptures. 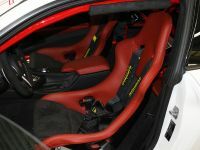 The innovative lightweight-construction seats in the F 800 Style consist of a magnesium shell and a carbon fiber laminate seatback across which a fine yet resistant netting is stretched. The seat shell also features genuine wood veneer. For the wood veneer process, Mercedes-Benz engineers used a 3D surface coating procedure designed especially for the veneering of three-dimensional surfaces. This same procedure was used to create the wood finishing in the center console, on the doors, and in the driver area. 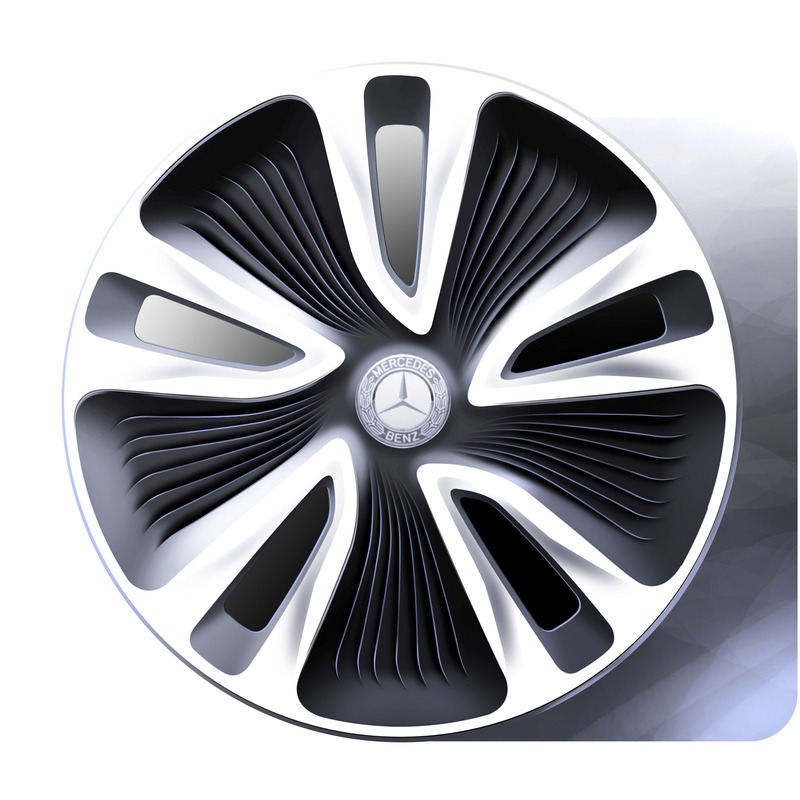 These wood finishing pieces are molded as 3D laminated components and are augmented by an aluminum core, which ensures that the components meet the high crash safety standards that are a hallmark of Mercedes. 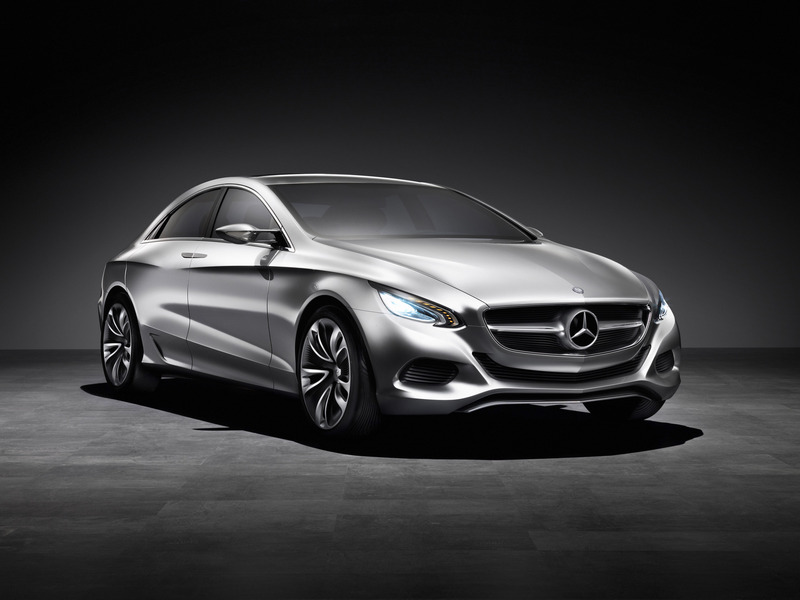 Mercedes-Benz has presented 13 research vehicles since the early 1980s. 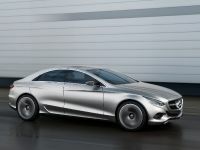 The range of fascinating and pioneering automobiles that was unveiled — beginning with Auto 2000 in 1981 and leading up to today's F 800 Style — offers proof of the consistency and foresight with which Mercedes-Benz engineers address the core issues of research and technology in order to develop innovative solutions for the future. Many systems that were first used in research vehicles and viewed as revolutionary at the time can now be found in Mercedes-Benz production cars, including the DISTRONIC proximity-controlled cruise control, which was first installed in the F 100 in 1991 and made its series production debut in the S-Class in 1998. The F 800 Style is continuing this approach. 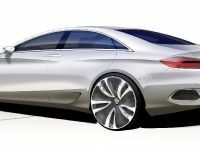 Like its predecessors, the model features key drive, comfort, and safety system innovations, as well as an avant-garde design, all of which point the way forward for the series production of future Mercedes-Benz vehicles that will continue to impressively combine fascination and responsibility. 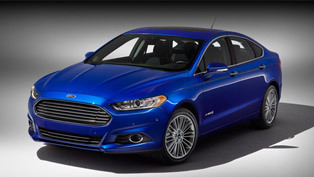 2013 Ford Fusion Hybrid is the Most Fuel-Efficient Sedan in the U.S.